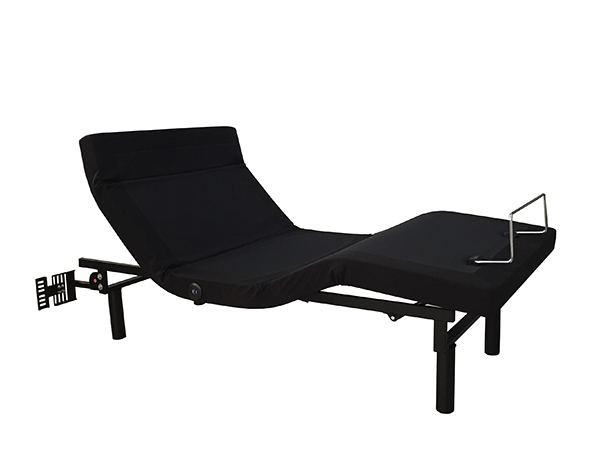 Caprice adjustable electric bed features independent head, foot, and head tilt adjustments controlled via convenient wireless remote control. Other features include 'wall-hugging' design, 2 USB ports, included sync cable, and adjustable legs. Headboard brackets included.